When you think of graphic editors, the first name that comes to mind is Photoshop (or GIMP, if you are a Linux user). However, both Photoshop and GIMP are only great for editing photos and creating raster images. Raster images, such as PNG or JPG, are fine in many cases, but very often you will need a more scalable format. That’s where vector images and graphic editors come in, doing the more advanced graphical tasks that Photoshop can only dream of. 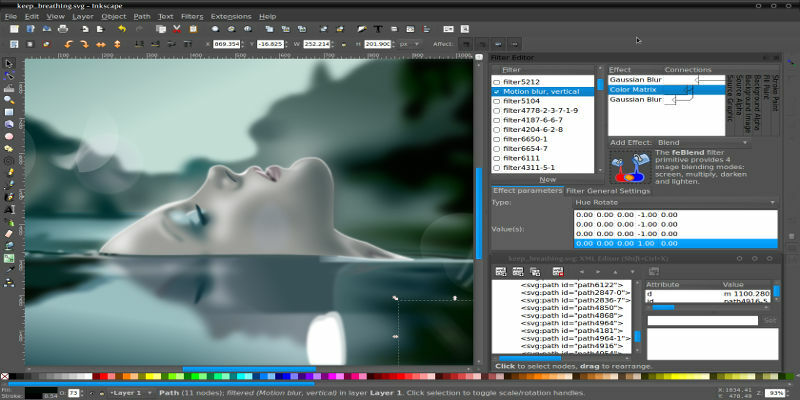 Here are the best free graphic editors for vector images you should try. BoxySVG may not be a terribly complex app with a ton of tools and tweaks for you to make, but that’s its strength. It’s very simple to use and can be either downloaded as a desktop app or used through your browser. You’ll find all the drawing tools you need to create elegant vector images using pens, shapes, curves and text. If you want to dig a bit deeper, there are also various options based around typography, geometry, masks, and (crucially) the option to export your SVGs in other formats. With its sparing and non-overwhelming amount of options and UI elements, BoxySVG is a great lightweight tool if you want to get straight into making vectors with minimal messing around. Don’t want to go through the rigmarole of downloading software that may lump in a whole pile of other software you don’t want? 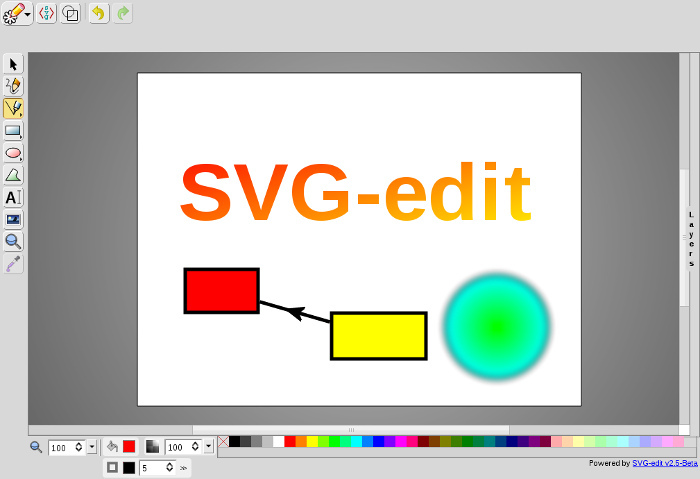 SVG-edit is a robust browser-based vector editor that uses the open-source SVG (Scalable Vector Graphics) format. It has most of the fancy image-manipulation stuff you’d expect and works in every major browser. Let’s start with the best cross-platform vector editor – Inkscape. 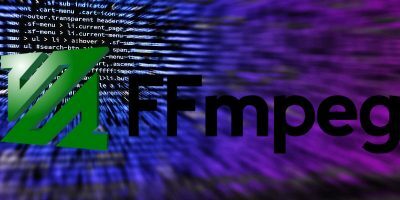 This is a free open-source program with an amazing set of features. 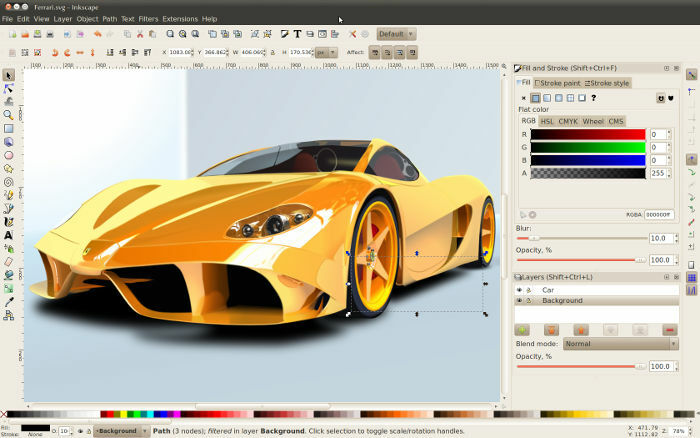 Inkscape is used by many professional designers and is a full-fledged desktop vector editor available for Linux, Windows, and Mac OS. 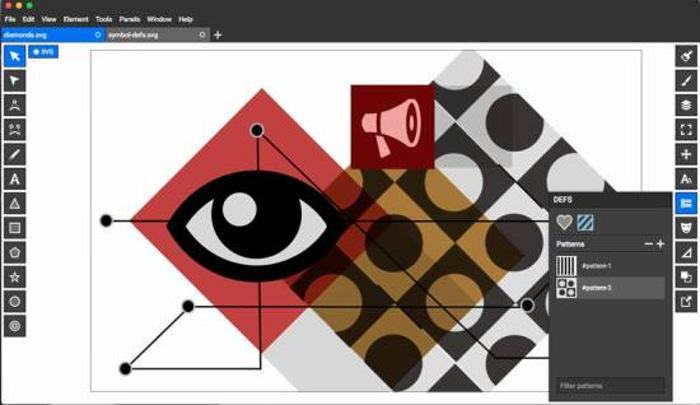 You can use it to create vector objects, perform all sorts of manipulations on them (fill, stroke, render, transform, group, use layers), add text, create vector images from bitmaps, etc. You can use Inkscape for editing some raster formats, such as PNG, too. If you need a desktop vector editor, I think this is the best choice among all the free vector editors. If you like Inkscape but don’t want to install it on your computer, you can try RollApp. 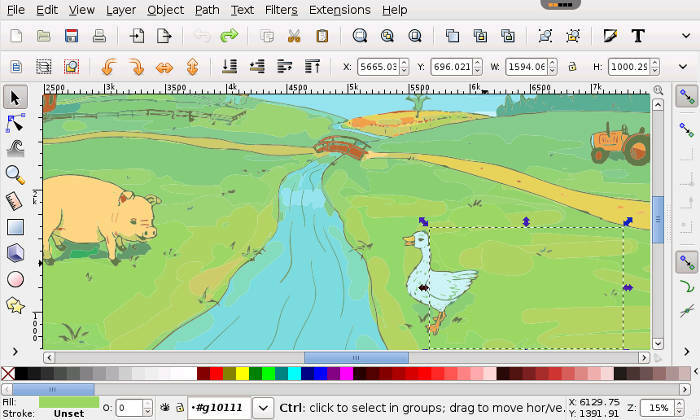 RollApp is the online version of Inkscape, and all you need is a browser. 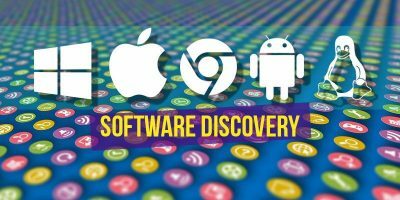 It has all the features of Inkscape plus integration with Dropbox, Google Drive, One Drive, and a few other cloud storage providers. 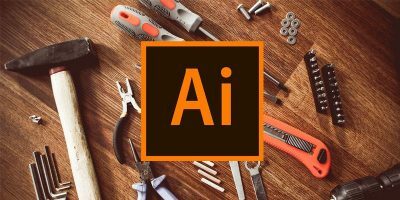 However, if you work with large files and/or your Internet connection is unreliable, you might not be able to work as smoothly as on your desktop, but this applies to almost any other online vector editor as well. Vectr doesn’t have all the perks of Inkscape or RollApp, but it’s a good editor you can use for almost any vector task. 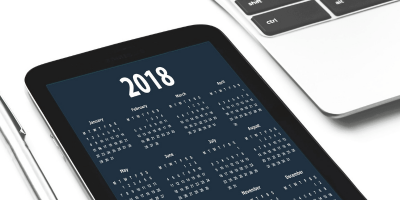 The fact it doesn’t have as many features as Inkscape is not all bad – in fact, when you only have the basics, this makes it easier for beginners. Still, you can use Vectr to create images and apply basic operations such as add layers, borders, shadows, or text. Vectr is a very fast online editor (if your Internet connection is good, of course), but if you prefer to use it offline, you can download it for Linux, Windows, Mac, and Chromebook. 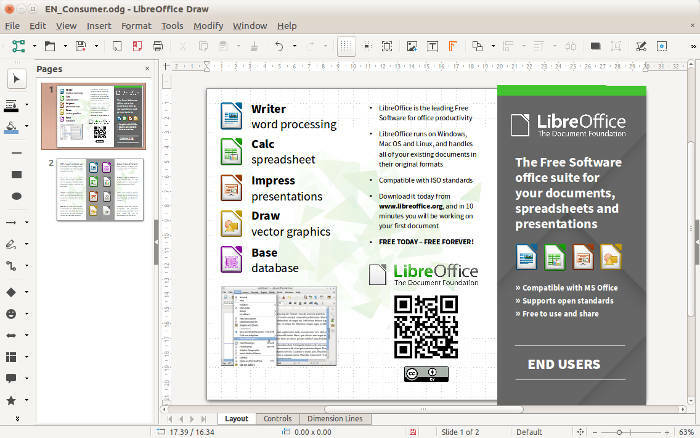 LibreOffice Draw is a good desktop vector editor for Linux, Windows, and Mac. 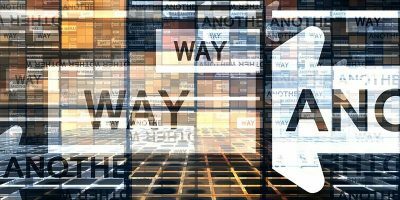 It’s worth trying, especially if you already use the LibreOffice suite. You can use it to create vector images from scratch or to modify existing ones. One of the cool uses of LibreOffice Draw is for technical drawings, flowcharts, and diagrams because it has the right tools for the purpose. For more complex graphic editing, I personally prefer Inkscape. 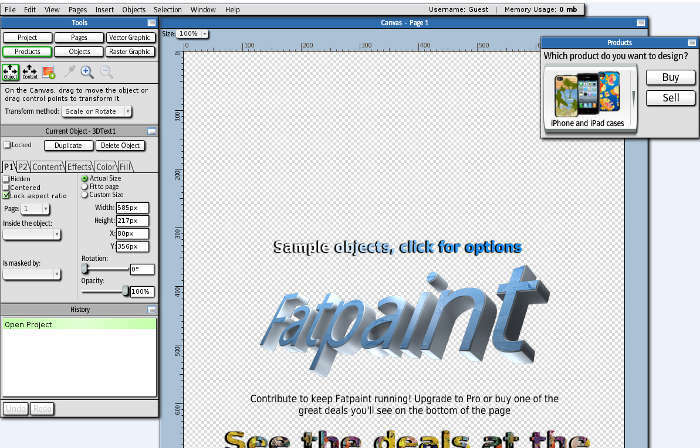 Fatpaint isn’t a vector editor only – you can use it to edit raster photos, too. It’s a web tool, so you only need a browser to use it. It’s great for creating logos and other small vector graphics and doesn’t have as many features as its desktop counterparts, but for quick edits it’s more than okay. You can use it to create new vector files and objects, edit them, manipulate paths, add text, etc. One of the special features of Fatpaint is its 3D text manipulation abilities. 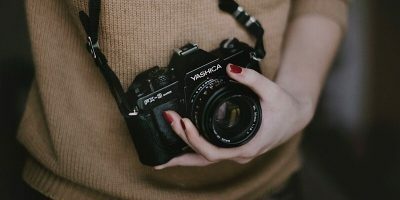 These seven free graphic editors for vector images are all nice, but it all depends on what you need them for. If you need lots of features, go with Inkscape; if you need to make just a few quick edits, web-based editors are the way to go. For quick vector drawings, I use tgif. It can print pdf files in vector and several raster, and combined formats. I use evince document reader for viewing the pdf, and pdfshuffler to combine, shuffle and rotate pages. It can also tile pages. 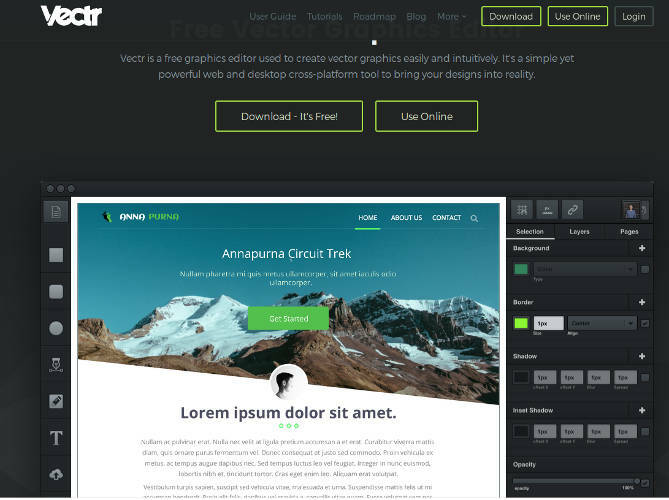 There’s also Gravit Designer: https://gravit.io. BoxySVG isn’t free any more. $14.95 from the Microsoft Store.